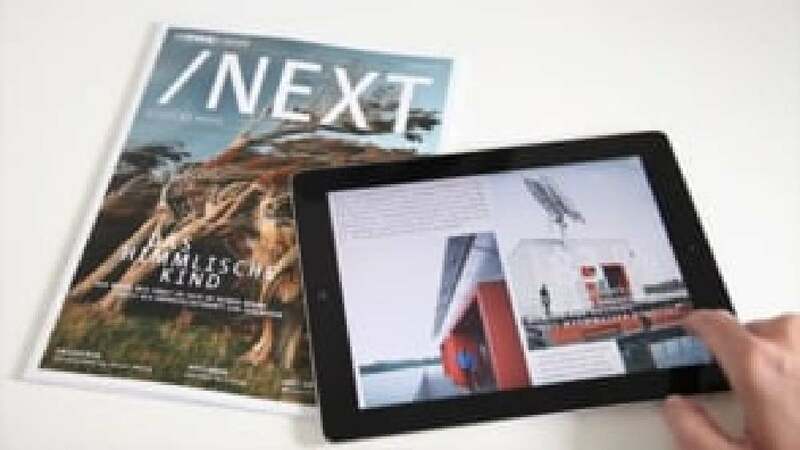 As a digital supplement to a premium customer magazine, this iPad app offers not only the content of the print magazine but also additional features, such as image galleries, links to related websites, full-screen videos and animated illustrations. Intuitive navigation and clear mechanics make it easy for users to familiarise themselves with the app, motivating them to rotate, slide, swipe or tilt the content so as to discover many new functions in the process. The visually exciting and future-oriented design appeal fits in with the array of displayed topics related to energy.